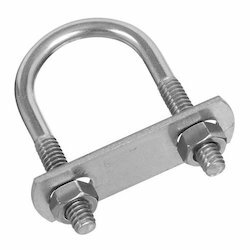 Our range of Stainless Steel 321 Fasteners can be availed in wide range of dimensional accuracies and is fabricated using superior quality raw material. 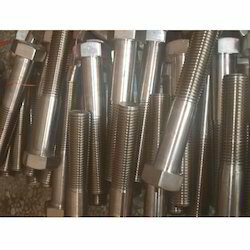 We offer these SS 321 fasteners as bolt, washer, nuts, and screw. Further, our products undergo stringent quality test to ensure that quality products are delivered to our customers. We welcome the customization of these products as per client specifications. 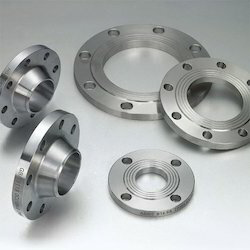 We are a leading manufacturer and supplier of Stainless Steel 316L Flanges.We indulge in manufacturing, trading and exporting wide range of SS 316L Flanges to our respected clients. These are manufactured using top quality materials that are sourced from reliable vendors in the market and widely used for mechanical purposes. Our ranges of SS 316L Flanges are appreciated for its features like durability and high performance. 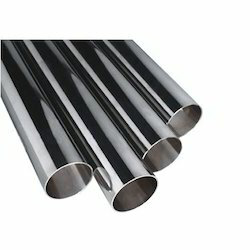 SS 316ti Seamless U Tubes are available with backing of third party inspection like EIL / IBR / IIB / TUV / CHEMPRO / RITES / DNV / BVIS / IRS / ICS / J&;A / Lloyds as well as plant approvals from registered vendors like EIL / IBR / TATA / ONGC / CPCL / THERMAX / BHEL / RELIANCE INFRA. With the active support of our team of experts, we are engaged in offering a huge gamut of Stainless Steel Socket Weld Elbow Fitting 304L. These stainless steel socket weld elbow fittings 304L high grade quality are being designed and developed as per the international quality standards. 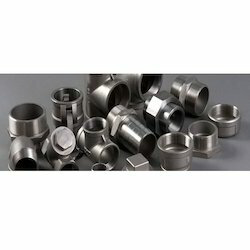 We take into account the diverse needs of different industries and offer the most suitable range of stainless steel socket weld elbow fittings. 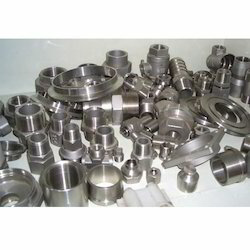 Solitaire Impex an impregnable range of Alloy Steel Elbow, and we also export this product at industry in leading prices. 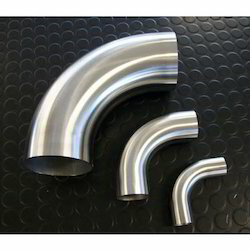 These products are made with stainless steel and carbon steel metals, which is used for the connection of fractional tube that ensures it efficiency working life. Solitaire Impex offers products that are sourced from trusted vendors of the market, who follow international quality standards in the manufacturing. 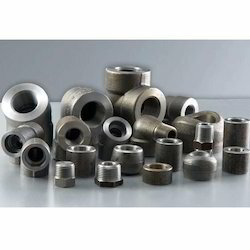 Our Alloy Steel Reducer find wide applications in industries like petroleum, natural gas, chemical, electricity, shipbuilding, heating, and metallurgical. Moreover, to meet the diverse needs of valuable clients, we offer these reducers in different sizes, grades and specifications. Solitaire Impex provides a quality range of Alloy Tube, in various specifications. Known for resistant to general corrosion, crevice corrosion, inter granular attack, pitting and stress corrosion cracking, our range is widely used in various industrial applications such as Marine, Chemical processing, Power, Pollution control and paper industries. Manufacturer, exporter and wholesale supplier of Welded Elbow and we also Offer like 90 deg elbow, 40 deg elbow and 180 deg elbow. Solitaire Impex a Leading manufactures of an extensive range of Stainless Steel 316 Bend using quality metals. We Solitaire Impex manufacture these fittings in compliance with international quality standards and using most advanced technology. Our clients can avail from us customized Bend as per their requirements. These SS 316 Bend are precision engineered to ensure high quality of carbon steel. These products have dimensional precision and fine finished threading to suit the industrial requirements. This is widely used in both large scale and small scale shipbuilding industries. Our SS 316 Bend are dimensionally accurate, corrosion resistant and durable. These products are efficient in handling high pressure. 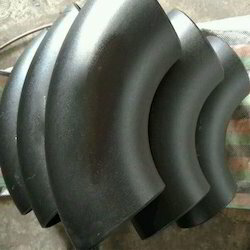 Our clients can avail from us these SS 316 Bend at most reasonable prices. 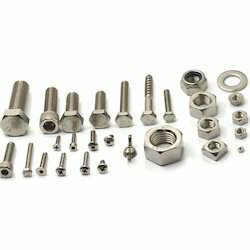 Our organization is involved in manufacturing and exporting a wide range of Stainless Steel 316L Fasteners. Having sound infrastructure facilities, we monitor the quality of the product, we manufacture. The main features of this product are it is available in various shapes and different type of coatings. The forms available using this product are nut, bolts, screws. These are mostly used in large scale industries. We have made it available at an affordable price. 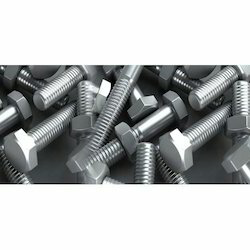 By keeping track of the current market needs, we are engaged in trading an extensive range of Stainless Steel Bolts. With the active support of our team of experts, we are engaged in offering a huge gamut of Stainless Steel Socket Weld Elbow Fitting 316L. These stainless steel socket weld elbow fittings 316L high grade quality are being designed and developed as per the international quality standards. 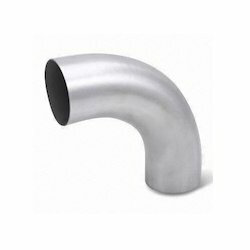 We take into account the diverse needs of different industries and offer the most suitable range of stainless steel socket weld elbow fittings. With the active support of our team of experts, we are engaged in offering a huge gamut of Stainless Steel Socket Weld Elbow Fitting 317L. 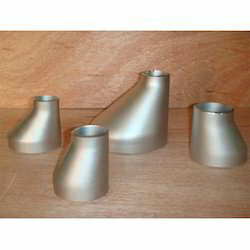 These stainless steel socket weld elbow fittings 317L high grade quality are being designed and developed as per the international quality standards. 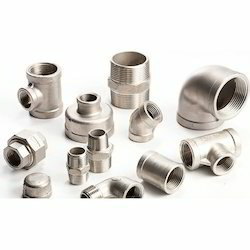 We take into account the diverse needs of different industries and offer the most suitable range of stainless steel socket weld elbow fittings. With the active support of our team of experts, we are engaged in offering a huge gamut of Stainless Steel Socket Weld Elbow Fitting. 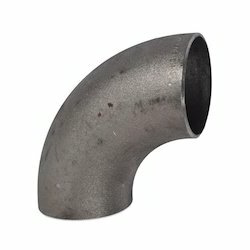 These stainless steel socket weld elbow fittings 321 high grade quality are being designed and developed as per the international quality standards. We take into account the diverse needs of different industries and offer the most suitable range of stainless steel socket weld elbow fittings. We, Solitaire Impex is Leading manufacturer of Alloy Steel Pipe Fittings that are made available in varied sizes. These are further made available in screw type Alloy Steel Pipe Fitting. Our products find application in various industries such as chemical, paper, oil & natural gas, cement and petrochemicals industries. These are also used in pumps, ship building, fats & fertilizers, and sugar mills & distilleries. 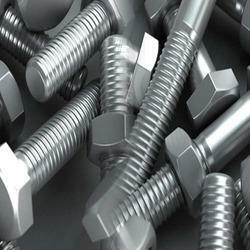 We offers a wide selection of U Bolts. Designed for a multitude uses, U-Bolts can be found around the home, commercial building projects, and industrial building applications. Solitaire Impex makes use of high grade Stainless Steel 316L Bend to manufacture a wide range of Steel Bends. These are customized as per various industrial requirements and are offered at competitive prices. Further, we Solitaire Impex make use of latest technology to assure that we accomplish manufacturing of these Bend in shortest time frame. Dimensionally accurate this range is availed in the market easily. Quality tested our range is acclaimed by the clients as it provides high performance and ensures smooth functions. As well our range finds its wide application in the industrial areas. These SS 316L Bend are in great demand and are complemented for accurate dimensions, resistant to corrosion, high durability and smooth functioning. Our SS 316L Bend products are widely used in various commercial and industrial applications. Our clients can avail from us at affordable prices. 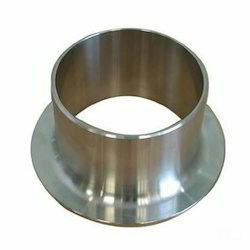 We have marked a distinct position in the market by providing Stainless Steel 316 Flanges. Offered flange is manufactured by our skilled workforce utilizing well-tested steel and contemporary techniques. 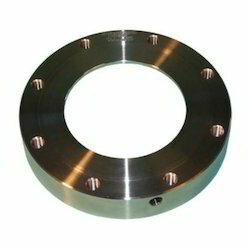 The entire range of flange is available in various specifications to choose from. Along with that, we deliver this flange from our end after testing upon numerous parameters of quality. 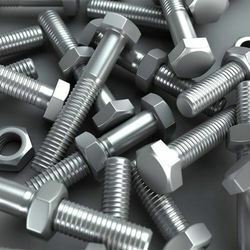 We are a leading Supplier of all types of Features Stainless Steel 316 Fasteners. Grade: b8, b8m, b8c, 8, 8m, 8c etc. 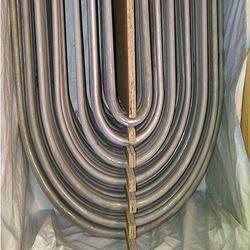 We are Leading Supplier of Long Neck Pipe Ends.